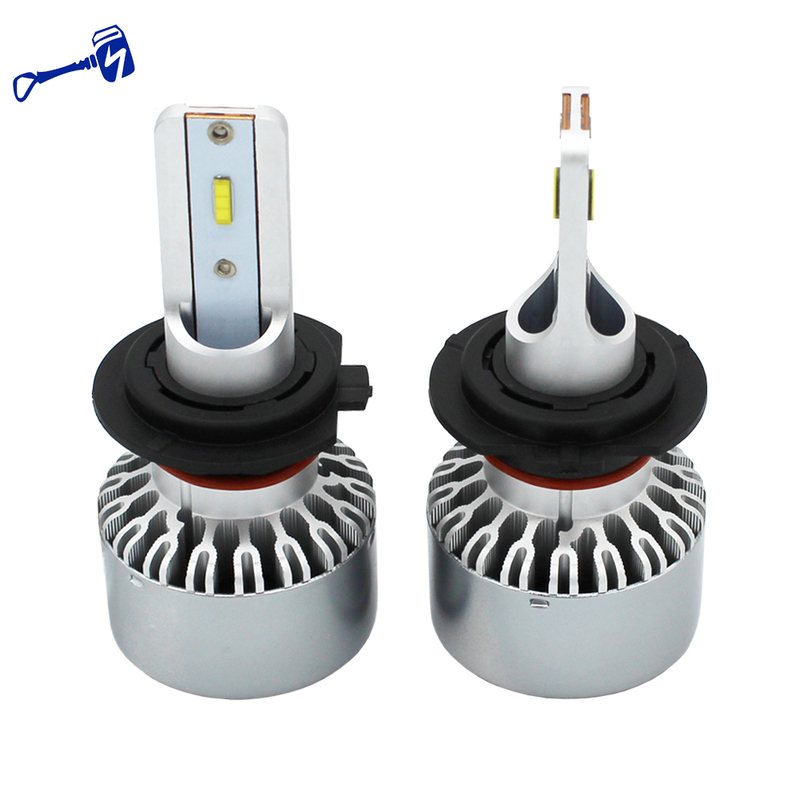 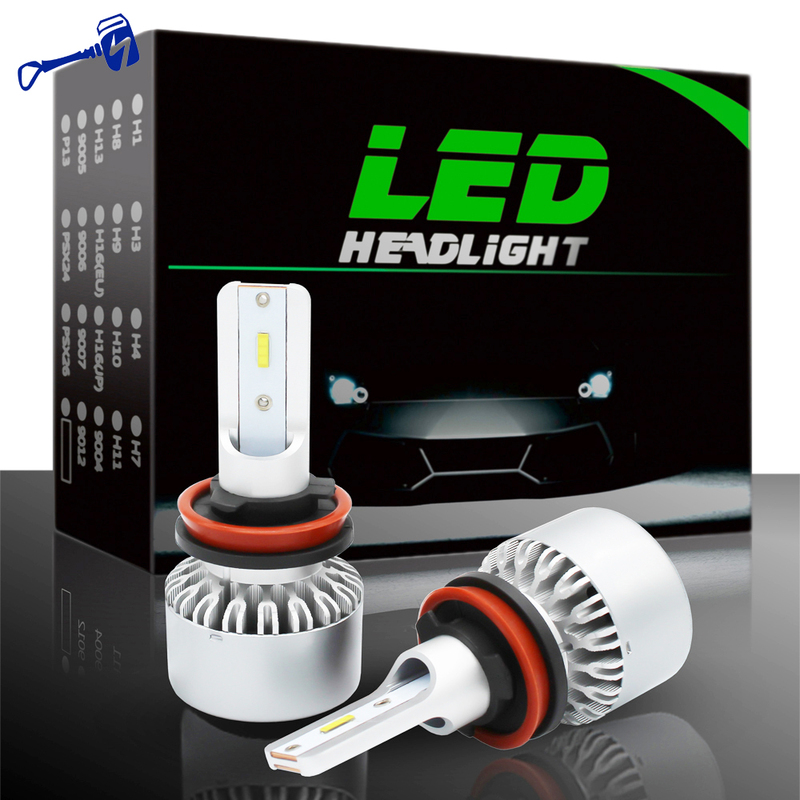 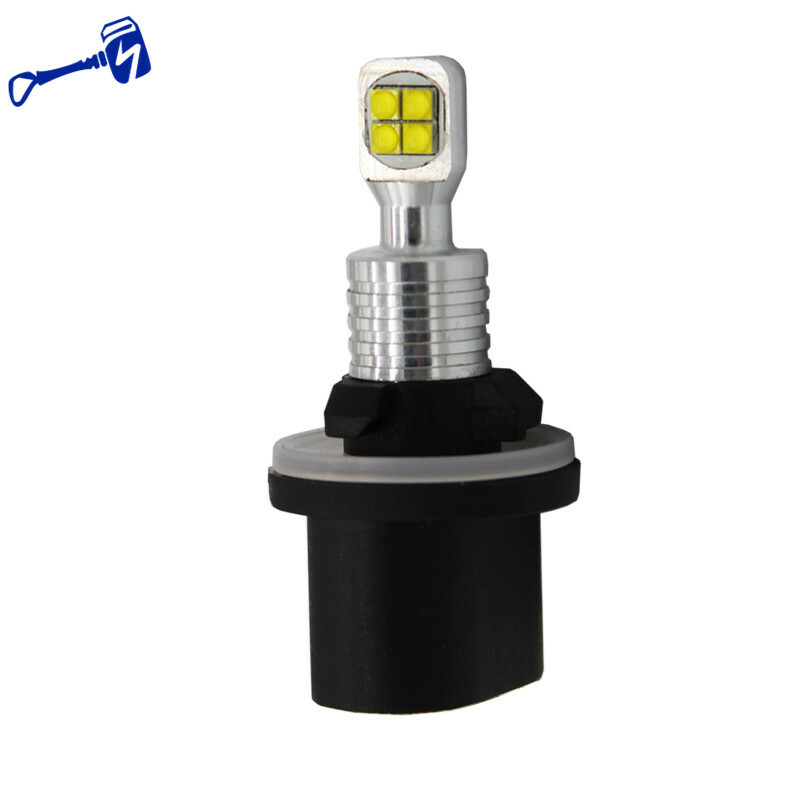 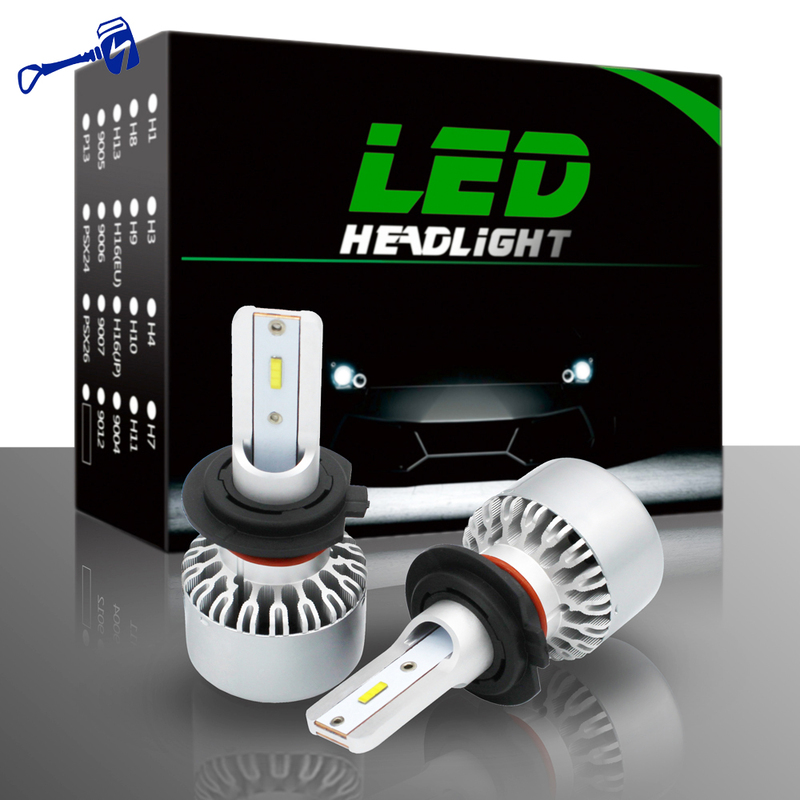 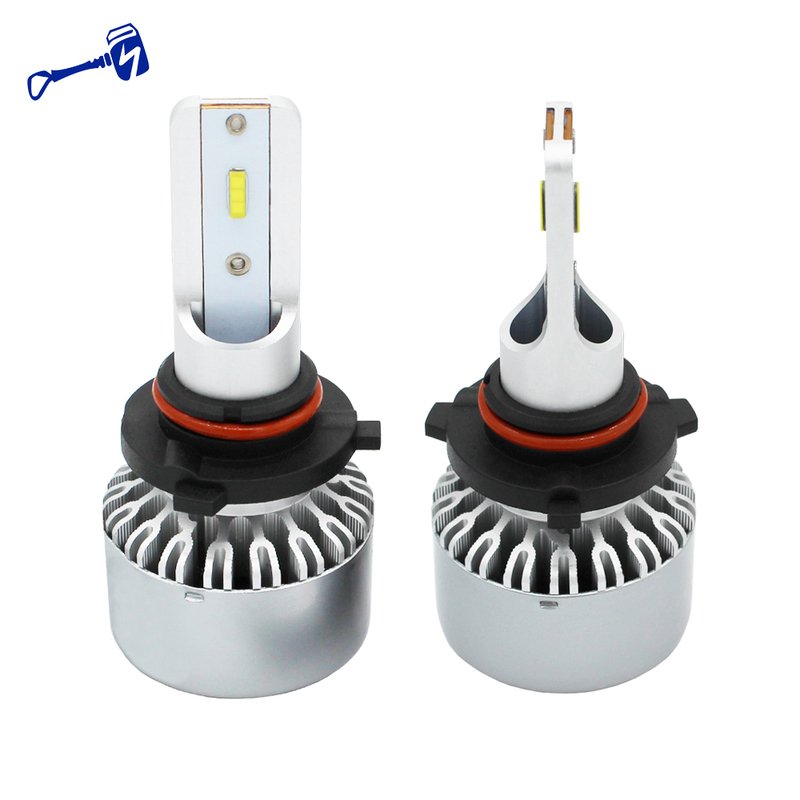 The LED light is waterproof.As high shock and vibration resistant LED drivers with over heat protection. 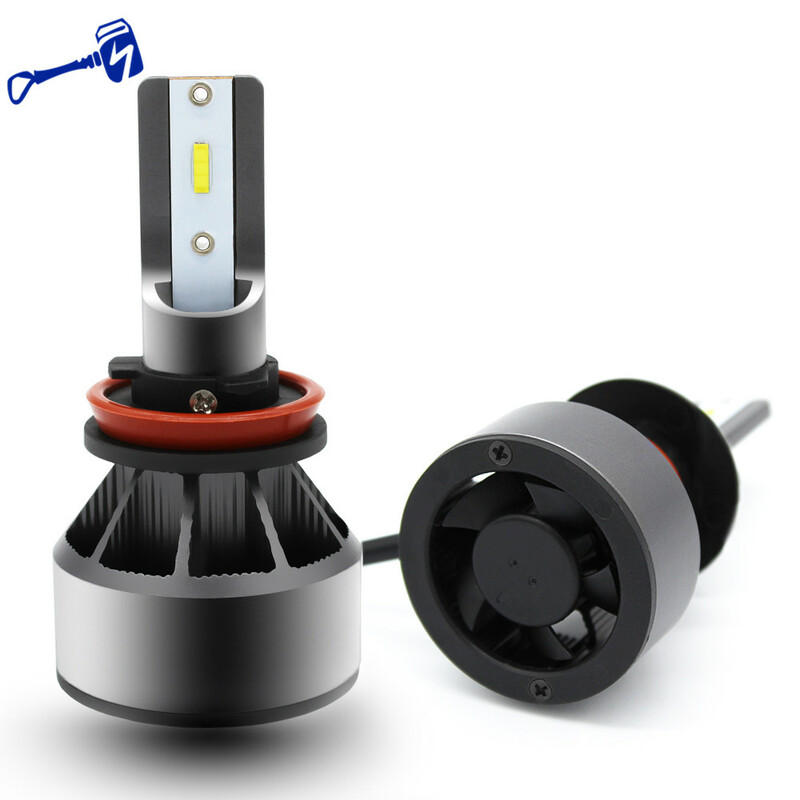 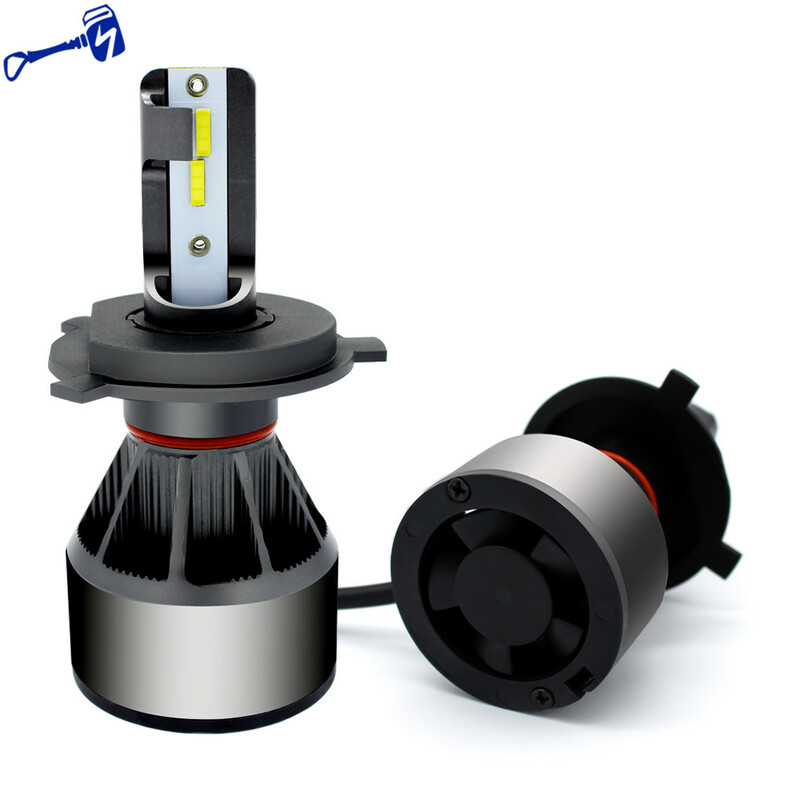 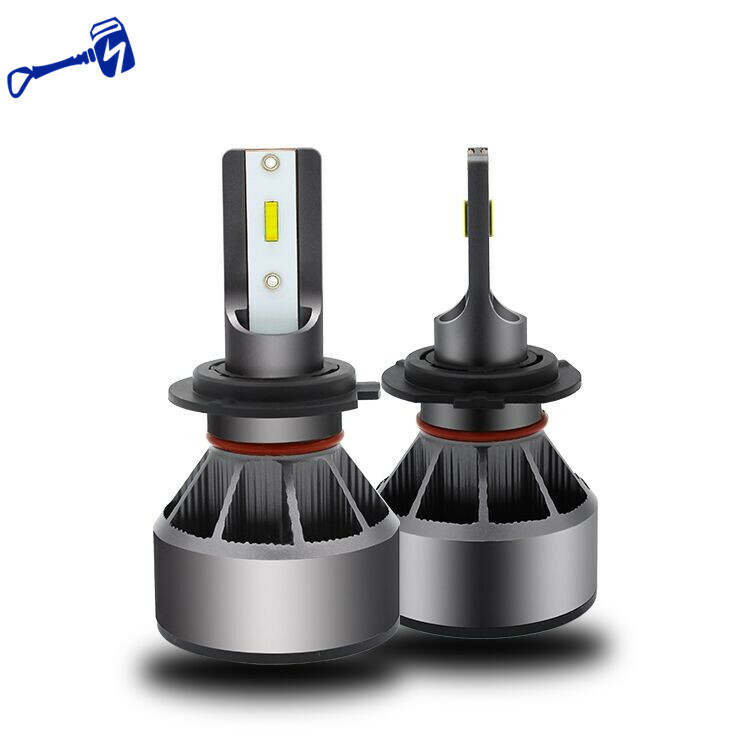 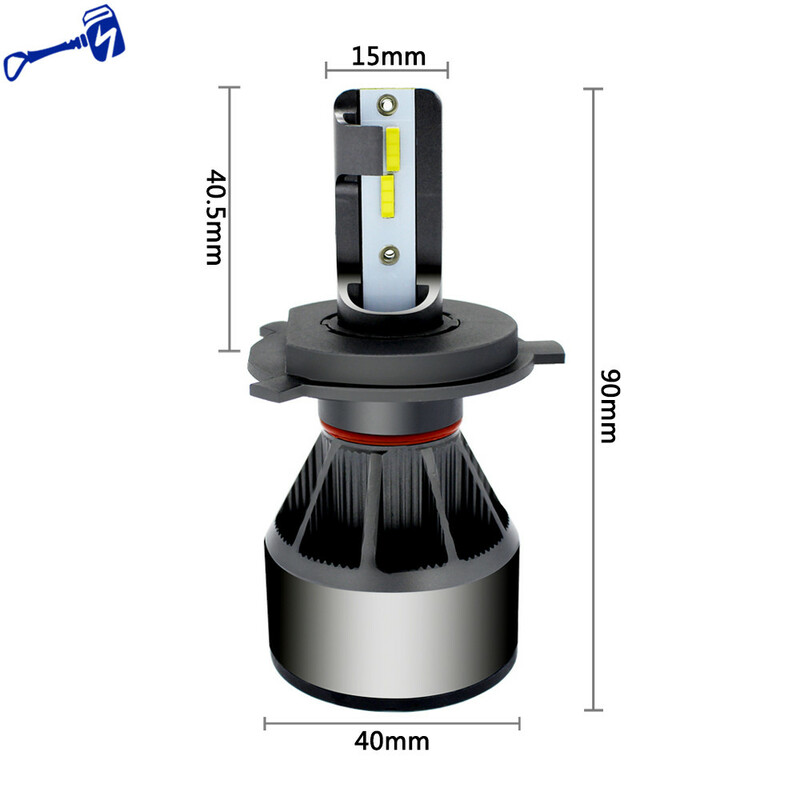 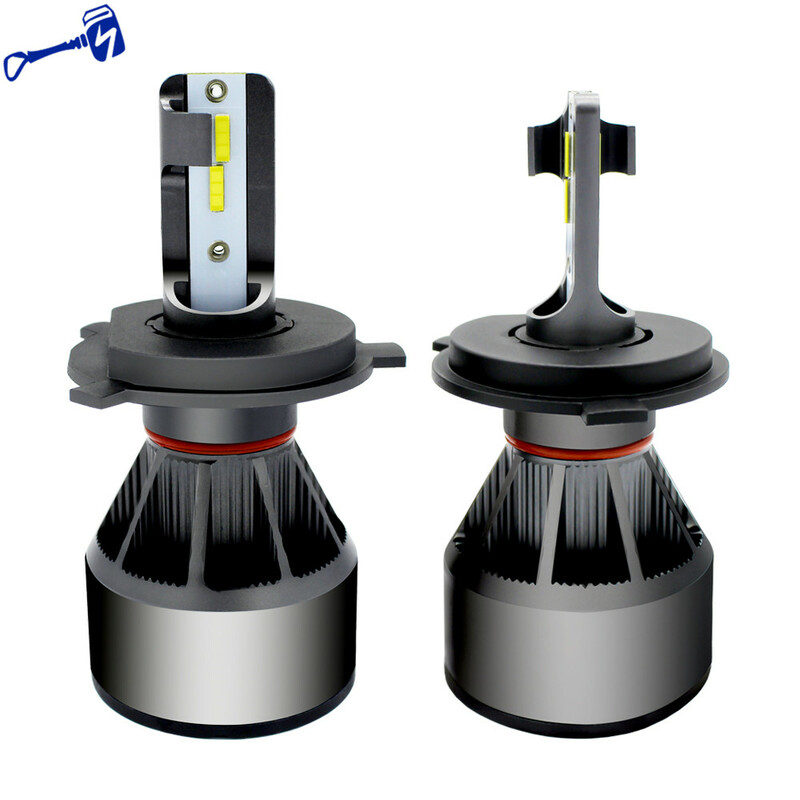 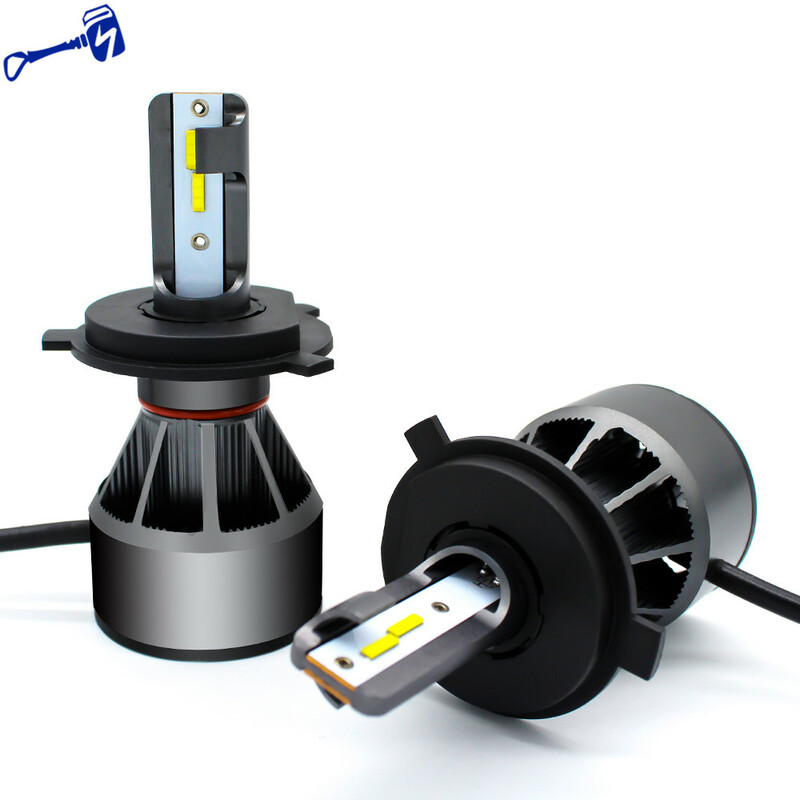 All-in-one heat conduction,high speed mute fan system keep the light bulb in appropriate working temperature. 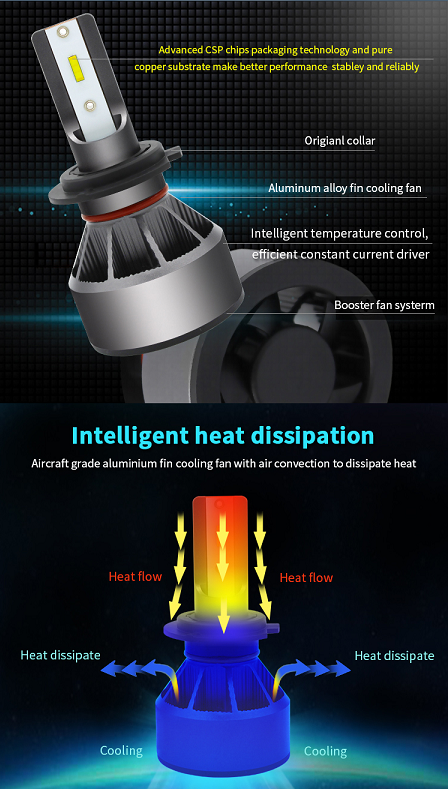 More streamlined heat sink,it better runs off heat from the LED.